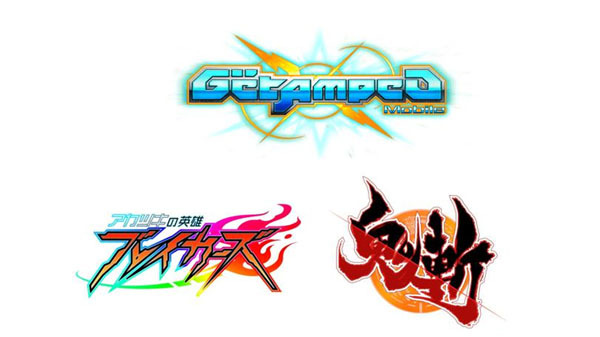 CyberStep is bringing three games to the Switch’s Japanese market. Onigiri, GetAmped Mobile, and Akatsuki no Eiyuu: Breakers. Onigiri is MMO action RPG, GetAmped Mobile is, as the name implies, a mobile game that deals with competitive action and finally Akatsuki no Eiyuu: Breakers is a brand new title. They will all be released sometime later in the year.